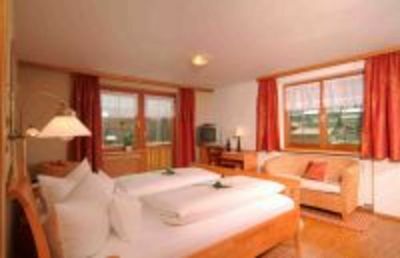 In our sunny apartment on Lake Millstatt you will find everything you need for a holiday. 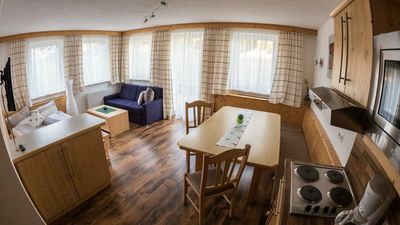 Enjoy the view of the lake from the living room, bedroom, terrace and garden - and immerse yourself in the refreshing waters of the private lake property. 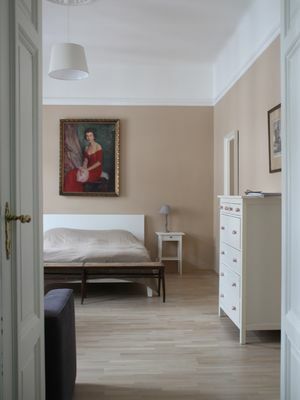 The apartment has a bedroom with double bed (and high quality mattress, baby bed on request), living room, kitchen (incl. 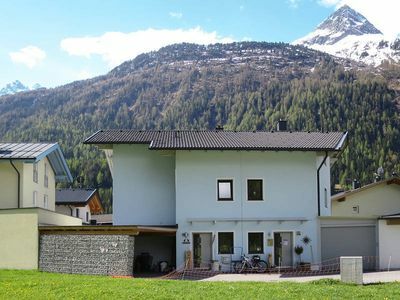 Fridge, ceramic hob, oven, dishwasher, Nespresso machine), and bathroom with bath and washing machine. 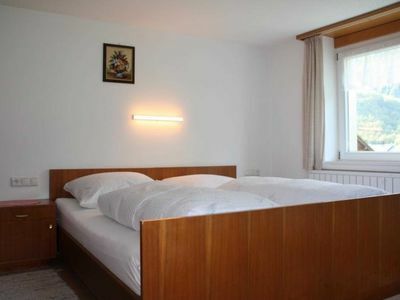 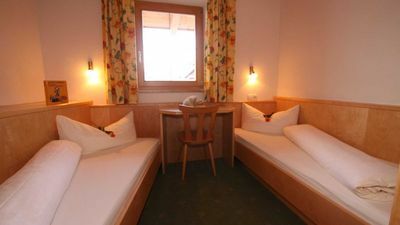 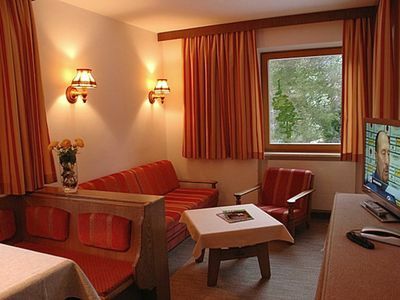 The apartment is located at the entrance of Millstatt above the road with panoramic views over the lake. 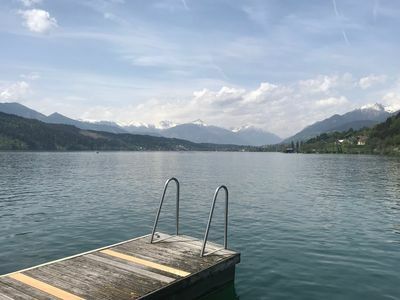 A supermarket is located 200m away, as well as the bathhouse Millstätter See (with sauna and spa services) and the lake located on the lake "Cape 4613" - enjoy the beautiful sunset! 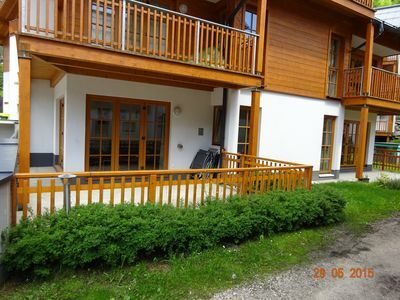 Highlights: Private lake access, private garden overlooking the lake, barbecue and loungers, Internet (WLAN), satellite TV, covered parking (carport), storage for bicycles and kayaks, golf course in about 3 km away. 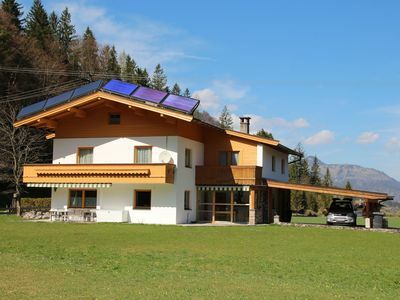 And last but not least: The apartment is supplied with electricity from 100% hydropower and eco-energy. 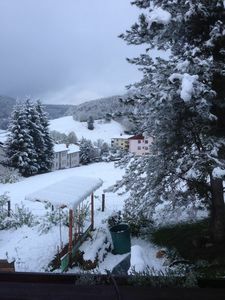 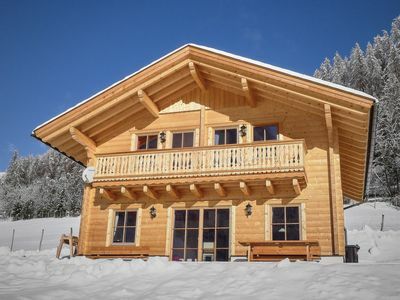 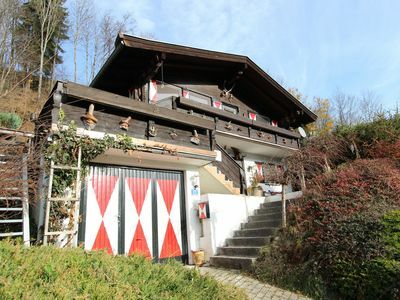 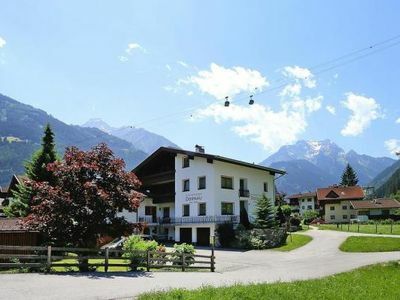 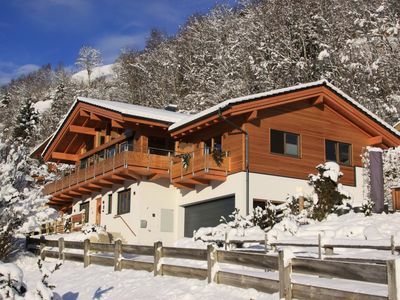 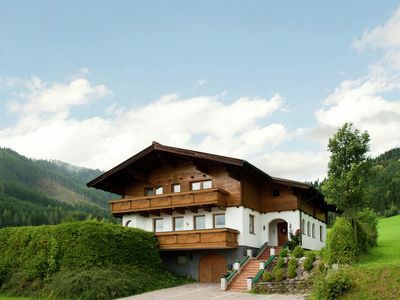 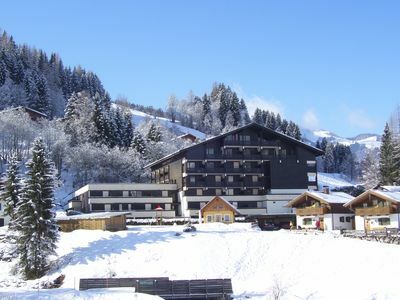 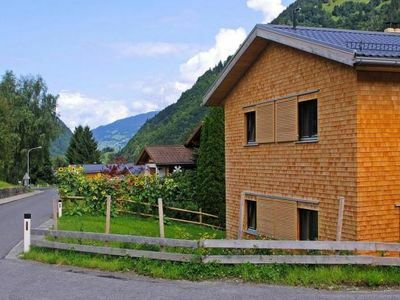 Holiday home in peaceful location at the foot of the Wilder Kaiser mountain massif. 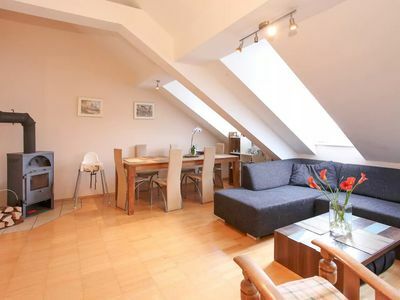 Luxury 3 bedroom ground floor apartment. 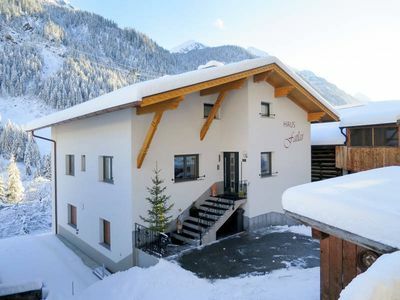 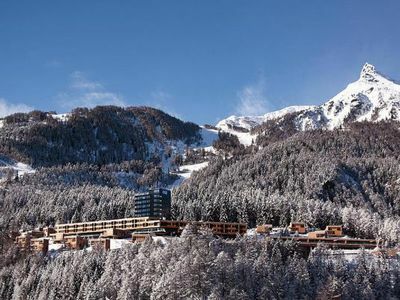 Close to the town and ski lifts.